Snuggling on the couch and dreaming of a romantic getaway? Finally have everyone in one room and need to agree on a destination for the next family trip? Just want to jet away for the weekend? Now, with our new app for Apple TV, you can search, explore and discover amazing vacation options on the biggest screen in your home. Simply open the KAYAK app on Apple TV and start searching. You can browse by featured destinations and getaway themes or search by using dictation on the Siri remote. And not to #humblebrag, but KAYAK on Apple TV makes it super easy to help people plan their next getaway between reality show marathons. We’ve made it a seamless planning experience from search to buy. 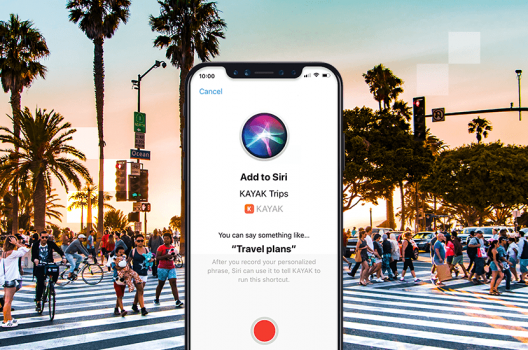 Just click Save on searches performed on your Apple TV and then head on over to the KAYAK app on your iPhone or iPad to complete the purchase. 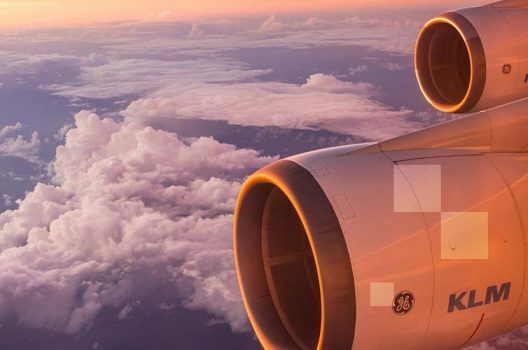 It’s how we’re paving the way for the online travel industry to bring AI-technology into the fold. It’s all part of our mission to make planning travel better and easier for you. 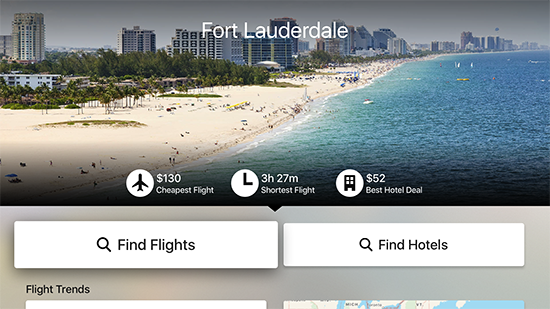 We’ve teamed up with Quicket.io to help you know more about your flight. From on-board entertainment to social checkin, find out how we’re making the flight experience even better. 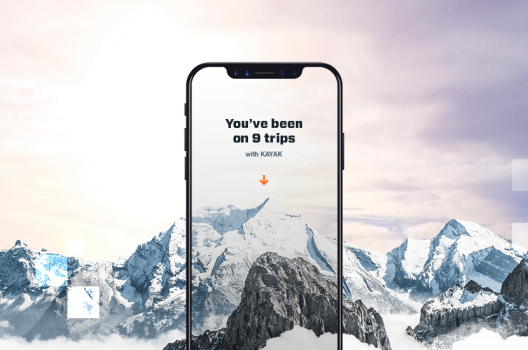 Trip Stats calculates things like how far you’ve flown, how many time zones you’ve visited, and how many sleeps you’ve spent away from home. Learn how to generate your stats.